On Friday, February 1, at an event in the Asian American Student Association (AASA) house celebrating a pre-Lunar New Year, the Taiwanese flag was taken down. Summit Fellow for International Student Support Noah Weber placed the Taiwanese flag back to its original position. Since then, Weber, members of AASA, the Deans, and other members of the Trinity community have engaged in discussions about this incident and its repercussions. 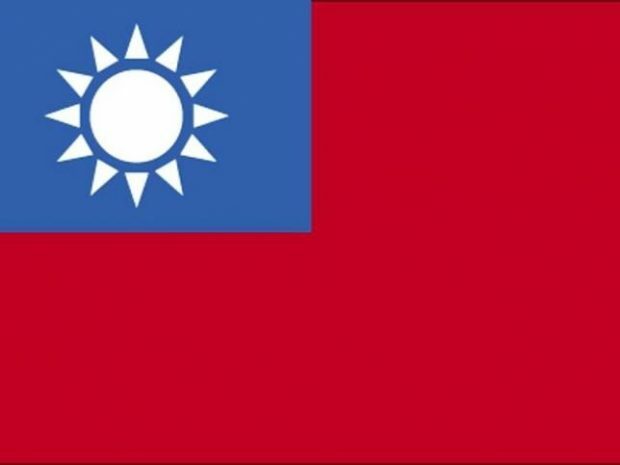 Today there is ongoing controversy over the political status of Taiwan, after the Chinese Civil War which led to the separation between the People’s Republic of China and Taiwan, also referred as to the Republic of China.